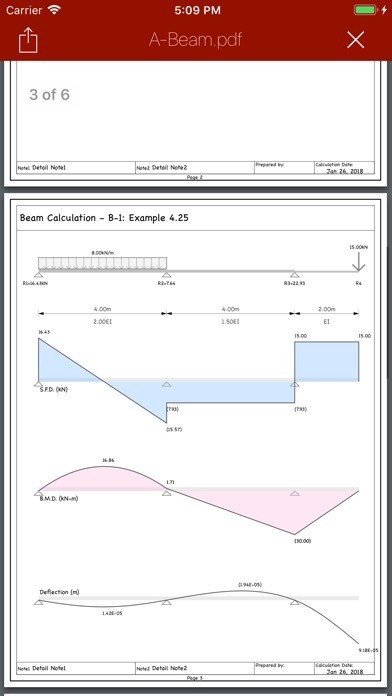 A-Beam is an easy to use application but provide you the calculation for Reactions, Shears, Bending Moments and Deflections of the beams. From the very simple beam to the most complex of multi-span beams with any combination of loads applied. 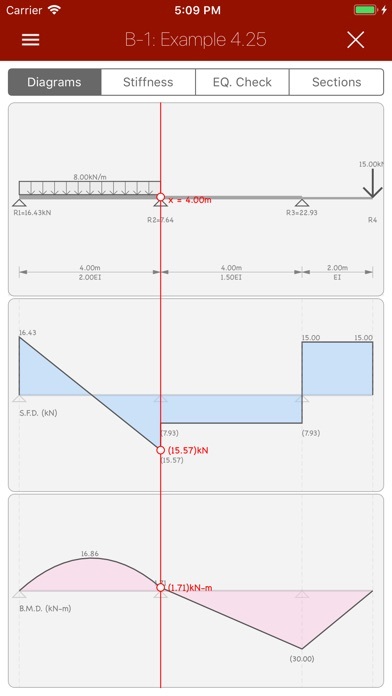 The great part of A-Beam is you are not limited to the only predefined of the pattern of the beams with particular support and load condition, but in A-Beam you can create your own beam with any combination of span and load condition no matter how complex it is. 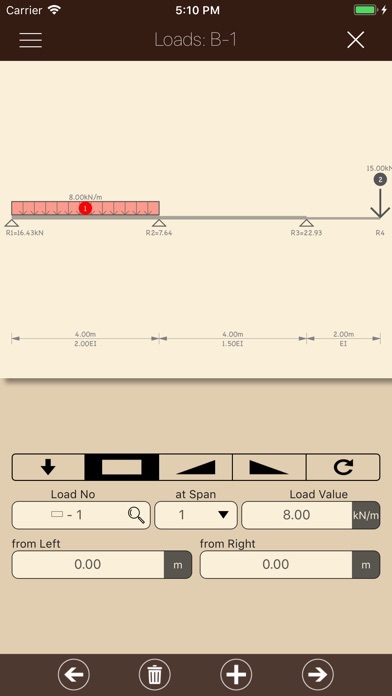 And create a beam and input the support and load condition is easy due to the interaction of the user interface which will show you the beam diagram while editing the data. 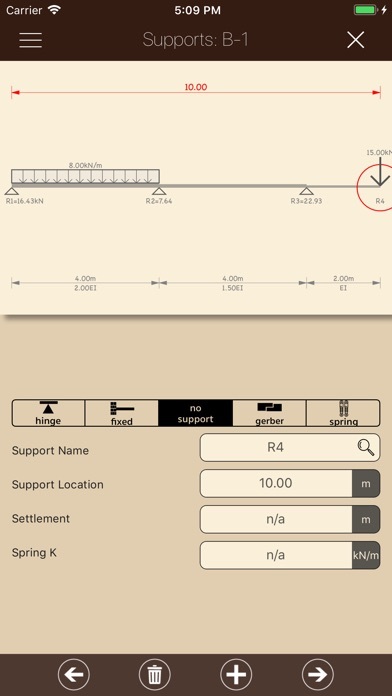 •Saved and listed all the previous beams by showing each beam's Free Body Diagram (F.B.D) on the main screen so user can select and access previous work easily. 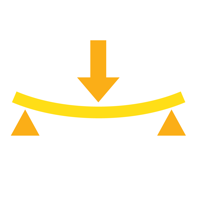 •Load patterns: any combination of loads applied to each spans of the beam (currently 5 types of loads "Point, Uniform, Triangular-Right, Triangular-Left and Moment load" ). 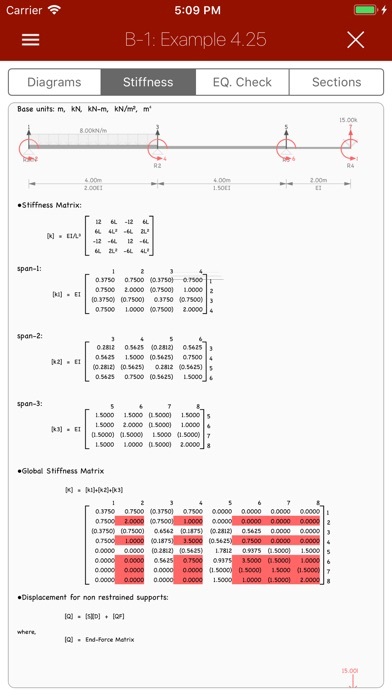 •Reading the result (shear, bending moment and deflection) all along the beam length by tap & move the tracing line along the beam.